See the world through the eyes of a bee! Compete with other bees in races, collect pollen, perform waggle dances, and explore a world inspired by Central Park in New York. Play it with your family or friends, choosing between three modes, including co-op and vs. split-screen. 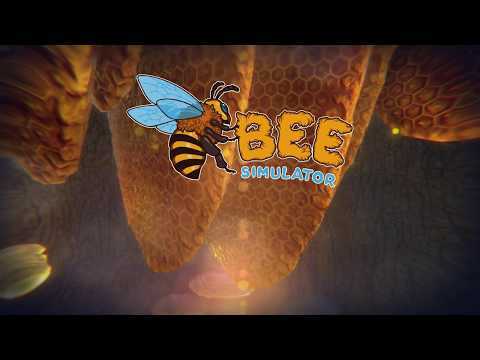 The upcoming Bee Simulator PC, PS4, Switch and Xbox One release date is Q4 2019 in the US and the UK. Notify me when Bee Simulator is available.